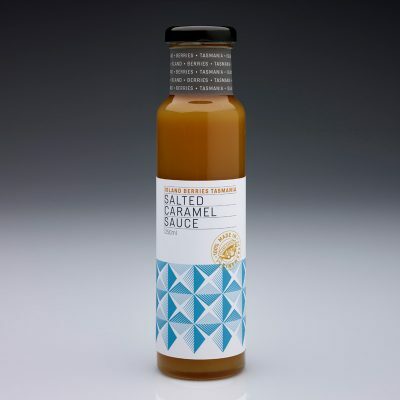 There two flavours of the sauces being chocolate and salted caramel. 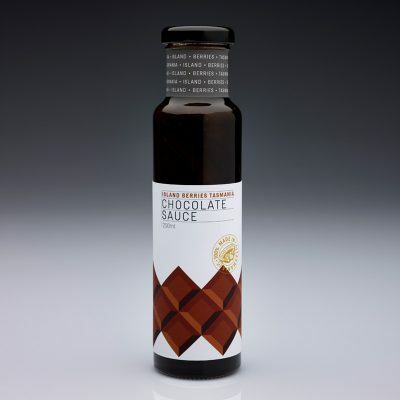 They come in 250ml bottles for retail and 500ml easy garnish bottles for the chef. They have a shelf life of 24 months, refrigerate after opening. 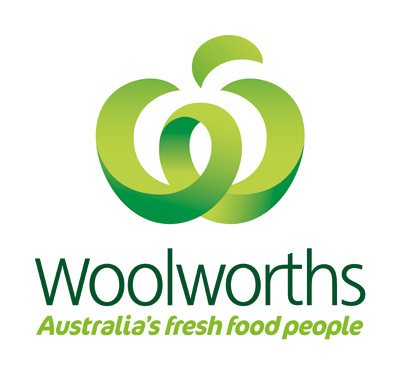 Woolworths Tasmania are stockists of Island Berries Fruit Pastes, Dessert Sauces & Panna Cotta.